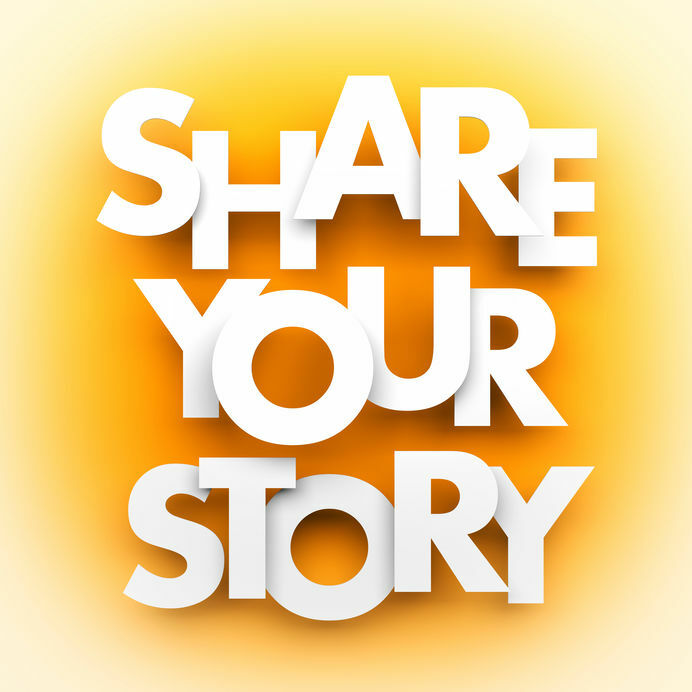 Shoppers are full of stories about their experiences, and we would love to share them on the MSPA website. We will select as many as we can for us all to read, and to enjoy shopper stories from the whole of Europe & Africa and beyond. This is an amazing opportunity to have your voice heard and to get your writing out on a global stage! We welcome shoppers to send MSPA THEIR insights. Members, please don’t let your shoppers miss out - ask your shoppers to join in!